Do you still think you need a large bathroom to make it modern and functional? Nowadays homes have increasingly less space for the bathroom. If this is your case, turn it into a challenge for your creativity by adding solutions that provide new storage alternatives and details for greater comfort. 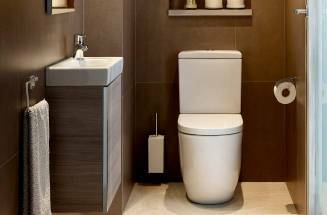 Keep reading, we will show you how a small bathroom can be the best stimulus for your imagination. 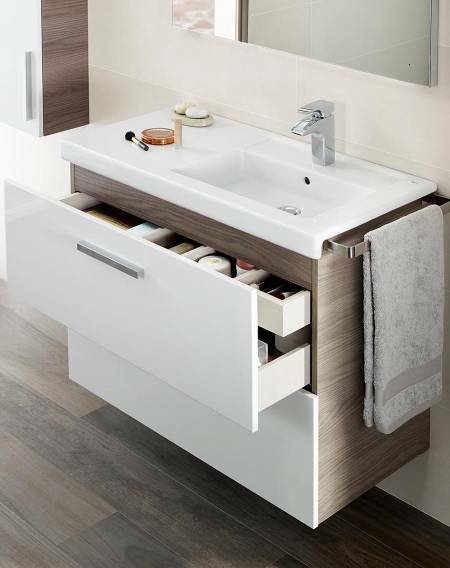 Make the most of the space under the basin by placing a compact furniture unit with great storage capacity. Furniture proposals such as Mini, which include a space-saving trap and drawers with no cut-outs, are the perfect solution to make the most of the available space. 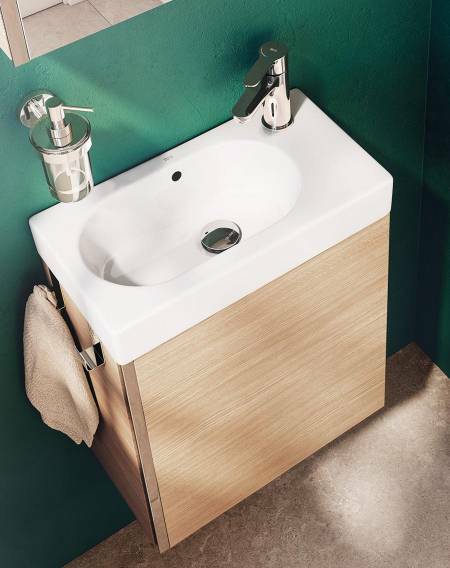 If you prefer to have all your toiletries close at hand, choose a basin like Prisma, with integrated shelf to have them always close to you. 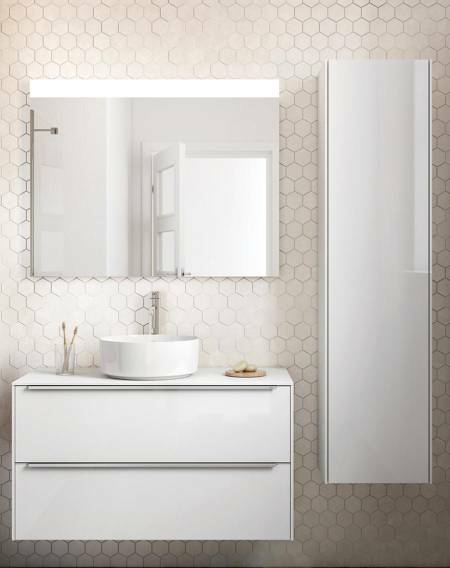 Just as skyscrapers take up the top section of the city`s precious territory, the column units like the ones in the Inspira collection do the same in our bathroom, becoming the ideal solution to solve the space dilemma. 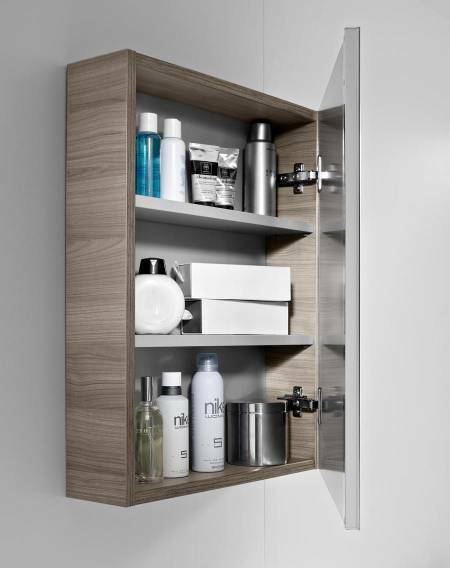 If the mirror becomes a cabinet, we create a new space to store our things. Collections such as Mini or Luna will provide extra functionality without disregarding the trendiest design. Small spaces can become extremely versatile, especially if we thought of them as unusable. Finding a space for an auxiliary unit is easy, you just need to use your imagination and look towards that corner you were not paying attention to. 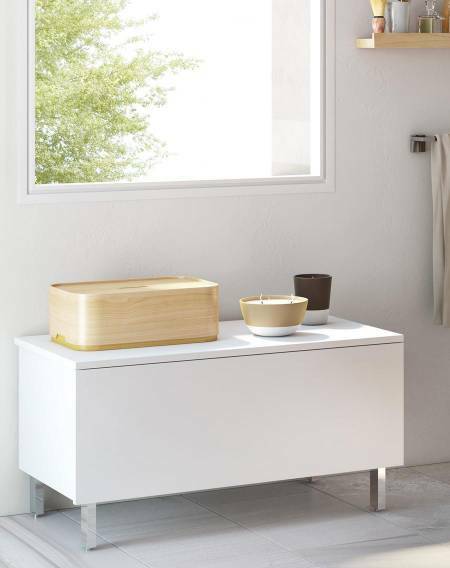 A model like Suma will make things easy for you without losing the balance and design your bathroom deserves. What are you waiting for? Technology evolves constantly to offer products with a better performance, higher energy efficiency and a more sustainable nature. 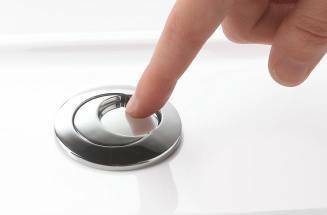 Discover below some of the factors to take into consideration when choosing your faucets with the greatest benefits you may find in the market today. Even if you do not have a large bathroom, there is space for everything you need. There are countless solutions and ideas to make the most of it. Small and large innovations that will reduce your consumption. 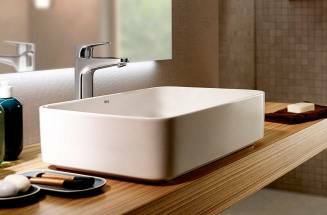 TipsLOOKING FOR DESIGN FAUCETS FOR A MODERN BATHROOM? 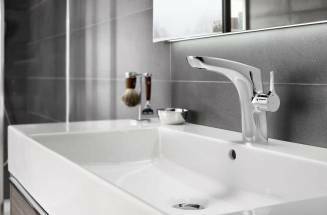 Discover the Insignia faucets, style and innovation in an organically inspired collection.